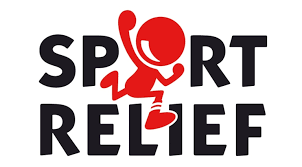 For sports relief day the KS2 children will de doing a 15 minute run around the field and the foundation stage/KS1 children will be doing a walk/jog. Children can wear sports clothing if they will be taking part. No football kits please as it is still too cold. We request a donation of £1 for those taking part. If your child does not want to take part then they must come to school in their uniform.